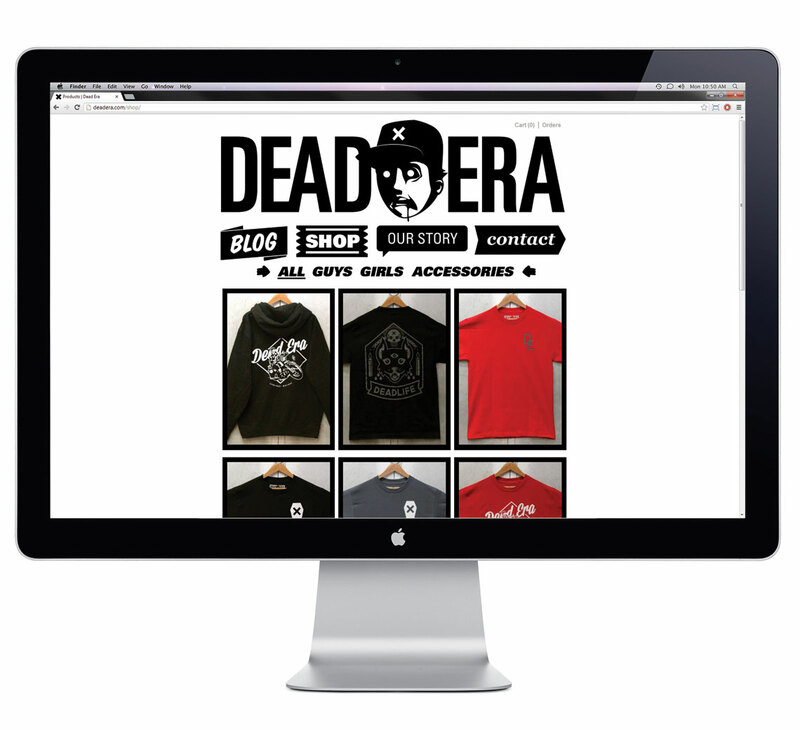 Go Media helped create what is now known as Dead Era from the ground grave up… In need of branding, apparel and website design, we worked together to establish the voice, and in this specific case, the face of the Dead Era brand. Below you see a creative centerpiece for the website. Along with the ability to actual sell products online with the webstore, the client wanted the opportunity to do something highly creative. 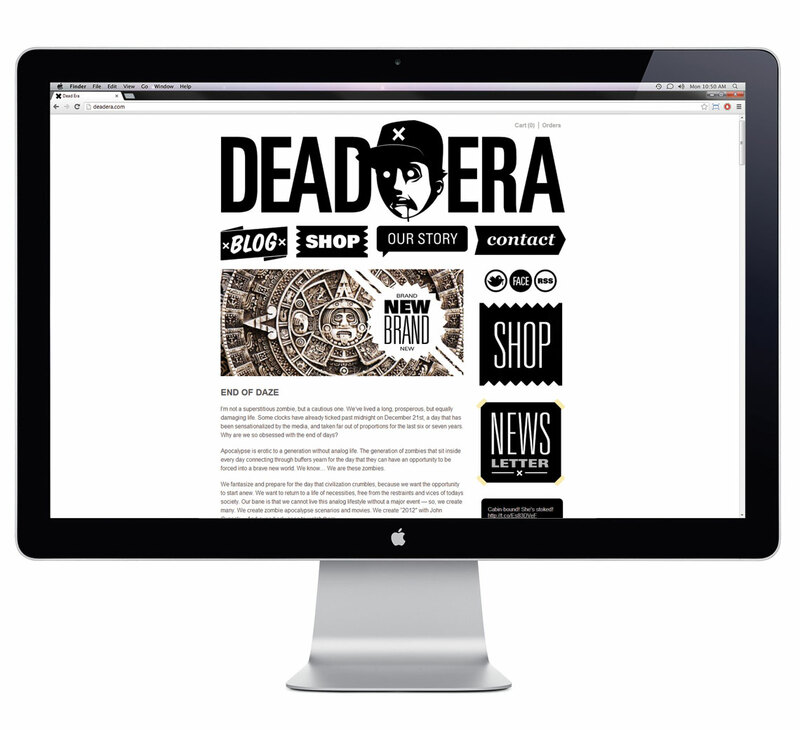 So we created a comic-style Story page to tell the origins of the Dead Era brand.